I’m here today to tell you about something cool – very cool you might say (haha aren’t I funny?) in fact, it’s so cool I can’t stop using the word ‘cool’, which may make this an interesting article for you to read. In all seriousness, the subject of today’s article is something innovative and new from the house of Dior – a brand that made a big splash with the wild an untamed masculine fragrance Sauvage just two short years ago. Now for 2017, there’s an entirely new way to wear Sauvage – one that is fresher and dare I say it – cooler (sorry). 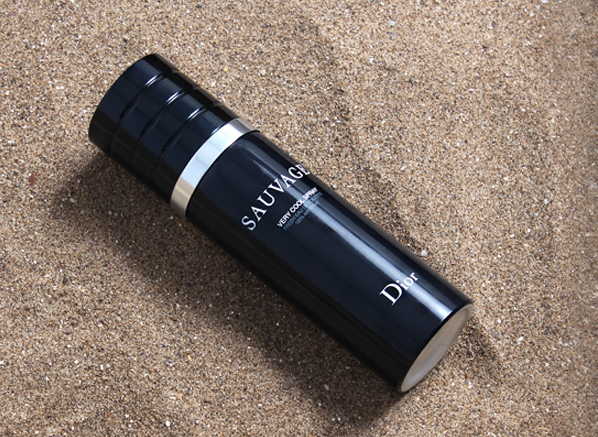 Everything about Sauvage in the Very Cool Spray feels bigger and more enhanced. It’s like experiencing the fragrance in widescreen, where all of the notes appear larger and more vivid. Take the bergamot for example – the signature note of Sauvage. In the Very Cool Spray, this bergamot glistens brighter but it also feels colder, revitalising the senses with a bracing freshness that is like taking a cooling splash of water to the face. The base too is stronger, with the salty marine tones of ambroxan presenting a smoother feel than in the Eau de Toilette, adding an airy musk vibe that is complex, with hints of salted skin, ambergris and woods blending together perfectly. 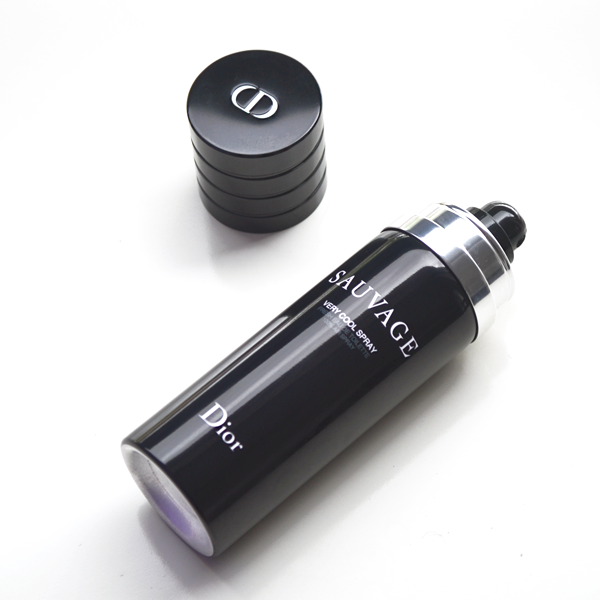 But Sauvage wouldn’t be ‘Sauvage’ without a touch of wilderness and the roughness comes from Sichuan Pepper which gives the scent a rockier and more arid feel. The clash of the rough and the smooth makes for an interesting dynamic, turning Sauvage into something active and compelling to wear. This entry was posted on Wednesday, June 7th, 2017 at 9:18 am and is filed under Candy Perfume Boy, Fragrance, Men, New products, Tried & Tested. You can follow any responses to this entry through the RSS 2.0 feed. You can skip to the end and leave a response. Pinging is currently not allowed.